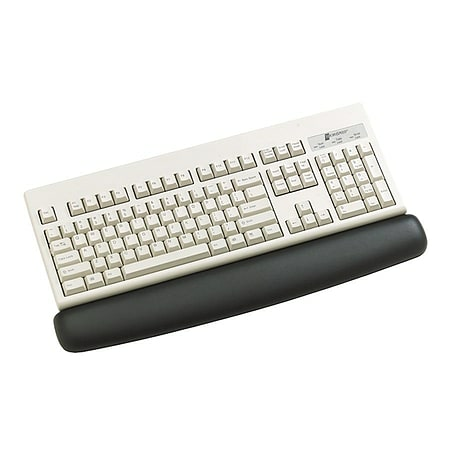 3M Wrist Rest for Keyboard encourages neutral wrist posture and are available in a variety of colors and materials to suit your workspace and style. Soothing gel-filled for a buttery soft comfort. Also try 3M Mousing Surfaces with Gel Wrist Rests.